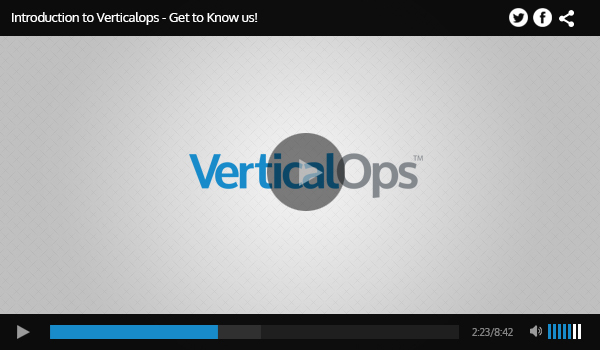 VerticalOps is a dedicated Business Solutions Company tailored to the needs of our clients. We pride ourselves on our unique, industry-leading understanding of your business which produces quality sales, amazing customer service, and all other backend mastery for you. Through our personal approach we will deliver highly creative and strategic technological solutions to help your company perform at the highest level. Our mission is to allow businesses to be more profitable. We provide top of the line customer service for more customer saves and upsells, we create ‘found revenue’ by directly marketing to ALL of your potential customers, and we offer custom analytics to provide real-time transparency into the most important parts of your business. There are different ways to improve sales performance than those shown in BBC TV’s “The Call Centre”. As telecommunications technology has evolved, call centers continue to become more prevalent in many fields of business. Hiring, training, and technology are considered keys to raising the customer service standard.